We provide customized transformers substations for different needs. Renting and/or buying temporary or permanent electricity supply solutions/transformers can be easily done with either pad-mounted, or shipped substation options. This way, the means of electrical distribution can be modified as the needs change over time. 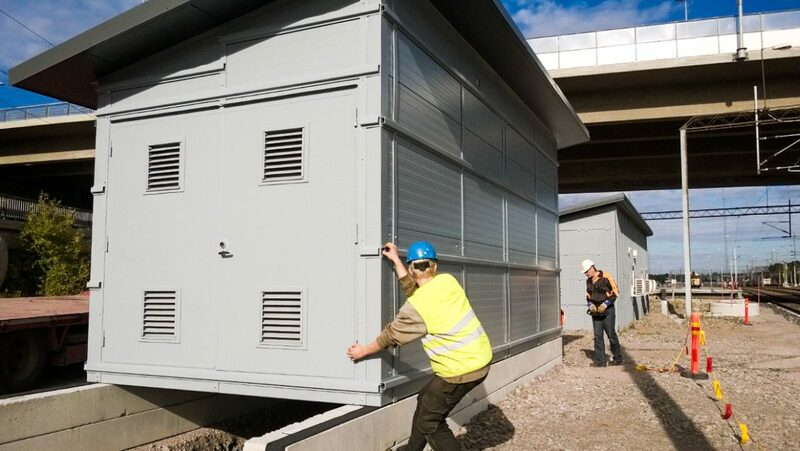 Providing electrical solutions for large construction sites is easy to implement by renting a pad-mounted substation. A turn-key transformers substation is often the most cost-effective and easiest electrical solution for the customer. Then, we take care of all installations and commissioning of related operations.